Eventually, Magnus drags him to the doctor, and the news isn’t good. Can Owen cope with the unexpected turn events have taken, or is his perfect life about to go balls up? Balls Up is more than a romance, it’s the diary of a cancer patient and his caretaker. Yes, they are a couple, but as the disease progresses, we get to understand the challenges their love faced and how they managed to make it flourish during their darkest time together. I read this story as a stand-alone but in reality, it is book #2 in the Bring It series. This is not the type of story I usually read, but I’m glad I did. Unless you want to know how Owen and Magnus got together and read more about the secondary characters, there’s no need to read the previous book to enjoy this installment. Owen’s cancer is the central plot of the story, everything else is secondary. It is a hard book to read. 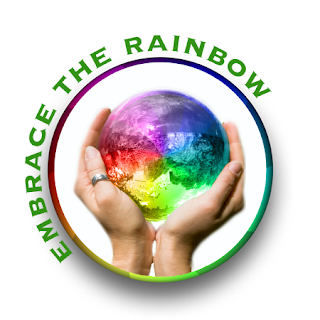 It feels real, and it takes the reader, step by step, through the complete process– from diagnosis to resolution. We live the ups and downs with Owen and take part of his fears, hopes, and treatment. There are happy moments mixed within the story. Great secondary characters, and perfect scenarios for the events to take place. The pacing flows well, getting us through the hard moments with a little hope to look forward. Owen’s and Magnus’s relationship is the perfect example of a caring love. The author not only wrote a beautiful story about a real couple with believable problems, but she also gave us a story that everyone can relate to. Like the characters in the story, we all know someone with cancer or had experienced it. 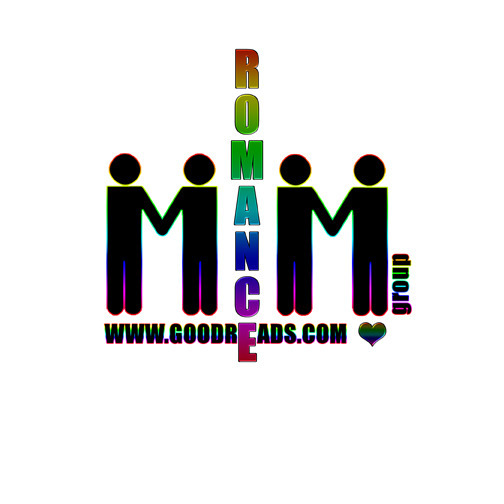 Writing about a topic many men are not comfortable to talk about, open the door for their partners to reach to them. It gives us an opening to get more information about a serious issue. And we get to see how the complete medical process works. Another thing I enjoyed was the characterization. We get outstanding characters, settings, and events from a British perspective. What I liked the most it’s that the author didn’t feel the need to Americanized the story as other do even when they take place outside the United States. The terms, the experiences, and everything surrounding the characters and their stories was believable and perfectly crafted. The title and the cover go hand in hand with the topics and several scenes in the story. Plus, it matches the cover of the previous book in the series. 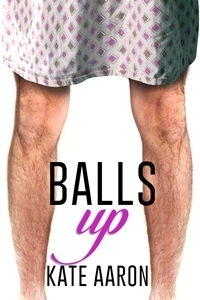 This entry was posted in 5 star Rating, Book Reviews, Books, Contemporary fiction, eBooks, LGBTQ Book Reviews, M/M Book Reviews, M/M Contemporary Fiction, M/M Fiction, M/M Romance, Uncategorized and tagged A Lila Highly Recommended Story, A Lila Review, A Lila Review: Balls Up (Blowing It #2) by Kate Aaron, author Kate Aaron, Balls Up (Blowing It #2) by Kate Aaron, Croft House, dealing with cancer, gay fiction.